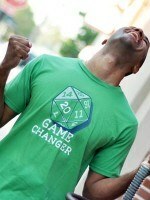 Game Dice T-Shirt by Shiron. 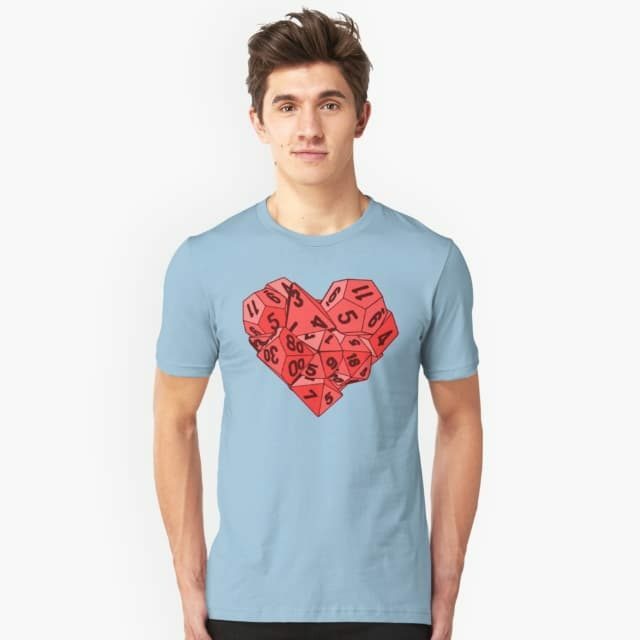 Show everyone that you are a fan of Game Dice with this t-shirt. 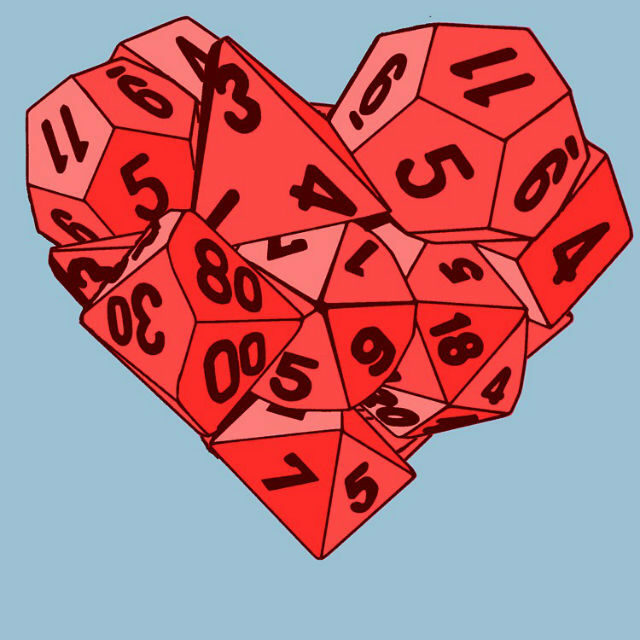 A heart made out of game dice.